When the temperature drops at the beginning of the wintertime, people aren’t the only ones who seek shelter to stay warm. Mice, rats, and other rodents try to make their way indoors, too, which is why rodent control is so important during the winter season. If you need help with rodent removal in Pleasanton , reach out to a rodent control company that specializes in getting rid of mice and rats. Here is how they will prevent rodents from taking over your home. The best way to keep rodents out of your home is to seal up all of the entry points that they use to gain access to it. Mice and rats can slip through cracks in your foundation, crawl under your garage door, and find other ways to get in. Unfortunately, it’s difficult to keep them out because they don’t have bones, which makes it easy for them to fit through even the tiniest of holes. But a rodent control company can help you seal entry points as best as they can. 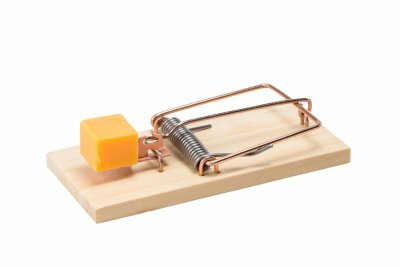 Bait traps are great for those who want to be proactive about keeping rodents out of their homes. They will trap the rodents that manage to make their way in and prevent them from reproducing. It’s best to set them before you have a large-scale rodent problem on your hands, and you should have a rodent control company come to your home to check them and bait them on a regular basis. If you begin to find droppings throughout your home and there are clear signs that rodents are present, you will need a rodent control company to investigate how many mice or rats are in your home. They can then come up with a clear-cut plan for eliminating them. There are many different methods that are used to get rid of mice and rats. Your rodent control company will work to find the one that is best for your specific situation so that you don’t need to deal with rodents anymore. When mice, rats, and other rodents invade your home, they can do more than just be an annoyance. They can also help spread potentially deadly diseases like hantavirus, which is why you should seek the help of a rodent control company immediately if you have a rodent infestation. Premier Rodent offers excellent rodent services near San Jose that will dramatically reduce the risk of hantavirus spreading in your home. Although hantavirus is fairly rare, humans can catch the disease by coming into contact with the urine or droppings of rodents. Some of the early symptoms of hantavirus are fever, headaches, dizziness, and muscle aches. Later, a person’s lungs can fill with fluid, and they can experience extreme shortness of breath. 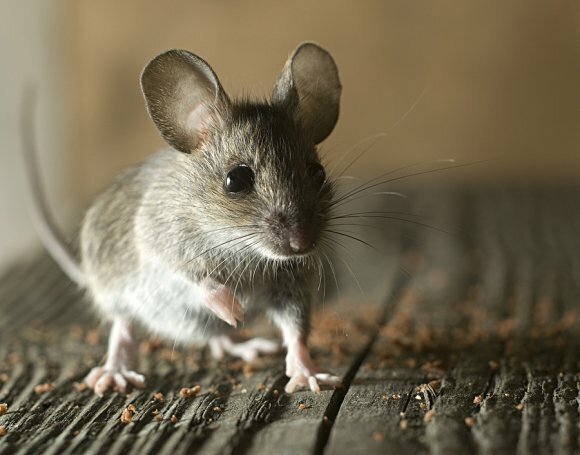 Unfortunately, about 38 percent of people who contract hantavirus end up dying as a result of it, and there is no real cure for it other than intense medical care. 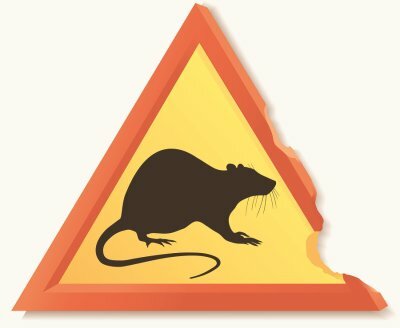 You can prevent it from becoming a problem in the first place by bringing a rodent control company like Premier Rodent into your home to get rid of rats and mice and to clean up any mess that they leave behind. If you have rats inside of your home or business, you’re probably not all that concerned with what species of rat it is. You just want a rodent exterminator to come in and take care of them as quickly as possible! It’s worth noting that there are many different species of rats, though, and that they each have their own distinct traits. When you work with a company to get rid of rats in San Jose they will be able to identify the species of rat causing you problems. Here are a few of the most common kinds. If you have rats in your home, there’s a very good chance that they are Norway rats . They are also called common rats, street rats, sewer rats, and brown rats, and they live in urban areas where people live. They are present on every continent in the world except Antarctica, and they are known to eat just about anything that they can find. Also known as ship rats, roof rats, and house rats, this is also a very common species of rat. As their name would suggest, they typically have black fur and a long tail that is almost the same size as their body. Black rats are carnivores and can be very problematic for farmers because they enjoy eating up crops. As you would probably guess, kangaroo rats earned their name because they move around by jumping. Some of them can jump as far as six feet in a single bound, and they can reach heights of nine feet when they jump vertically. They have tan fur and eat seeds, and they can go for long stretches of time without drinking any water. Pack rats are larger than most other kinds of rats and have bushy tails that set them apart. They eat vegetation, seeds, acorns, and other things that you find outdoors and prefer to live within rocks and caves. They don’t usually like to live inside of manmade structures, but they will do it occasionally. A rodent exterminator can help you get rid of these rats.